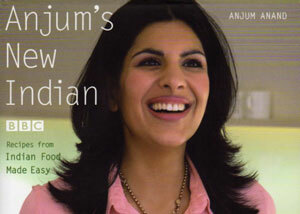 Anjum Anand has a very popular second BBC TV series called Indian Food Made Easy, and this volume contains recipes from that series. 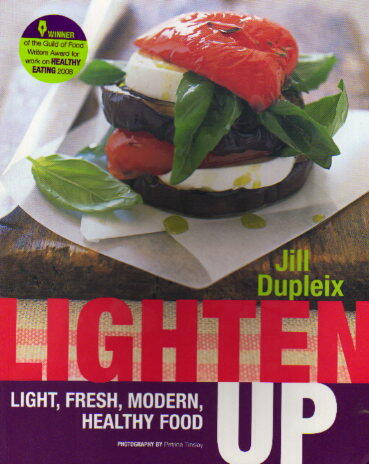 Her last book called Food Made Easy focused on dishes from the first debut series. 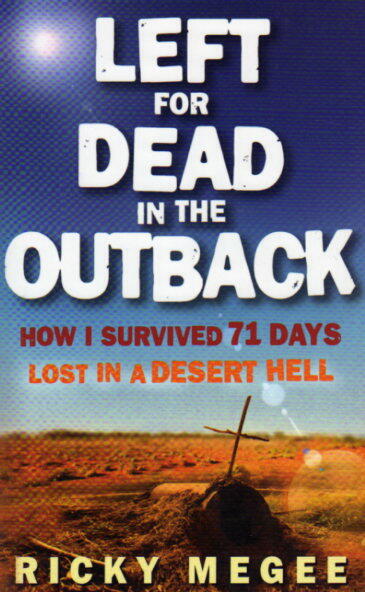 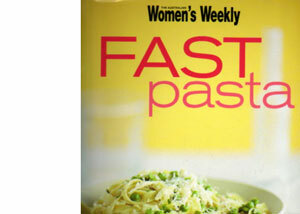 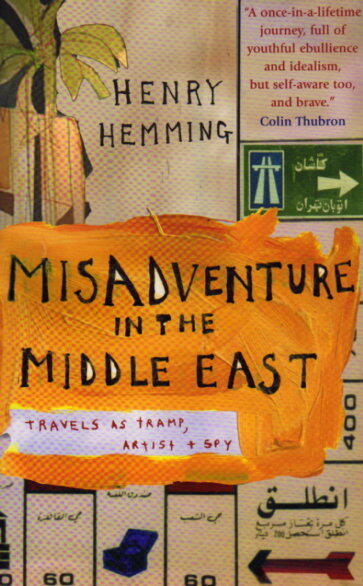 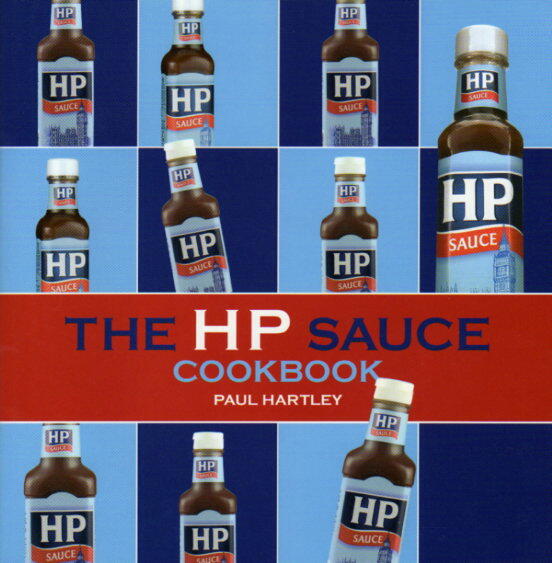 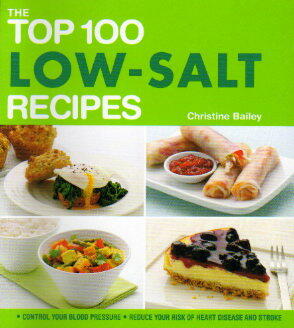 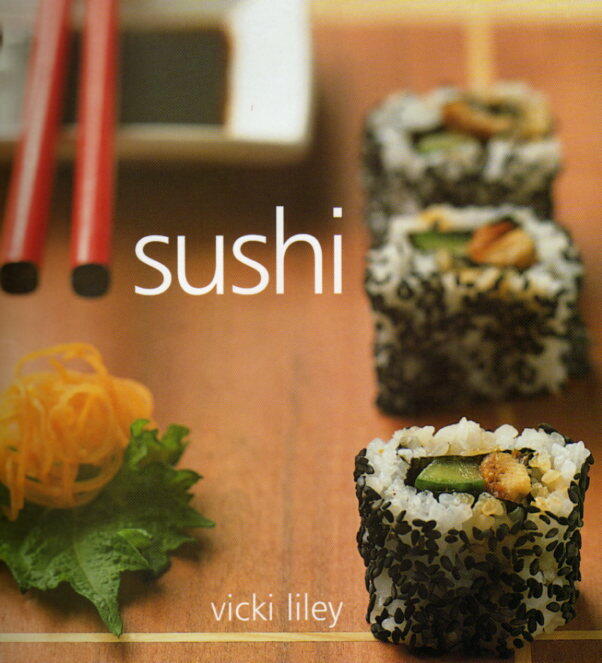 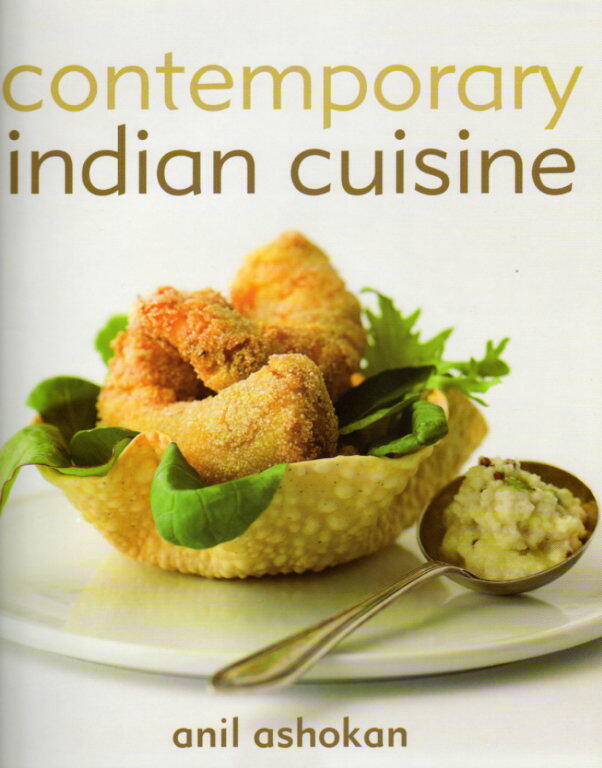 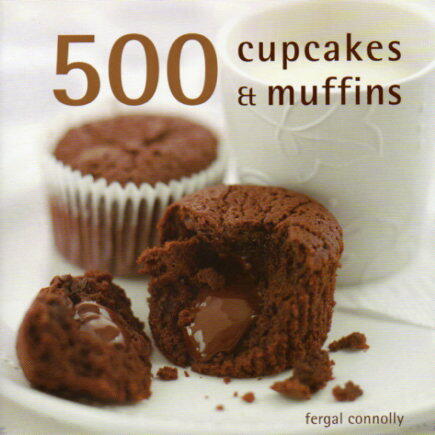 That book was an instant best seller and was one of the top 10 cookbooks for 2007….